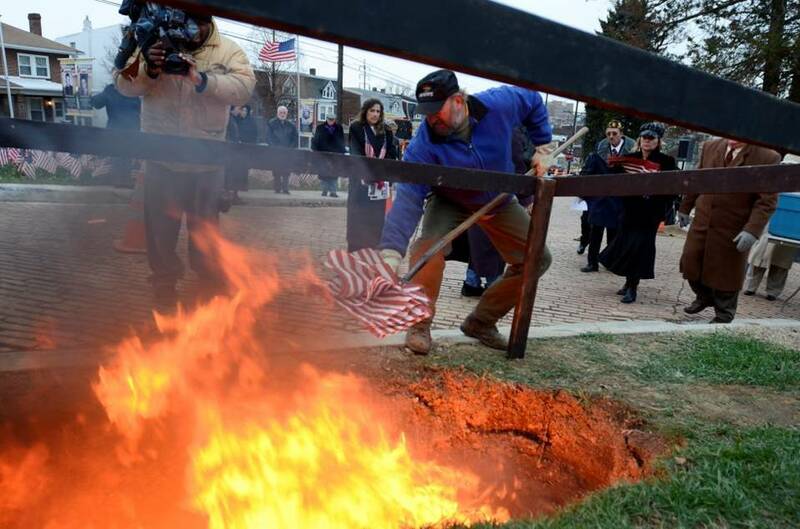 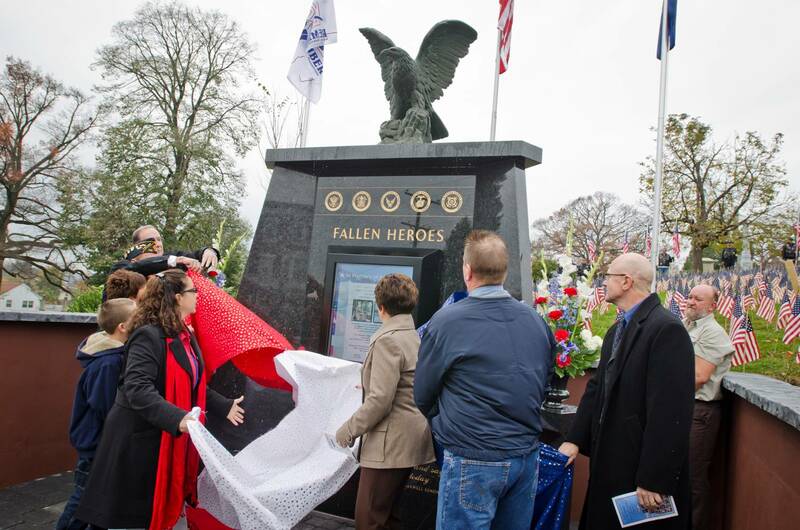 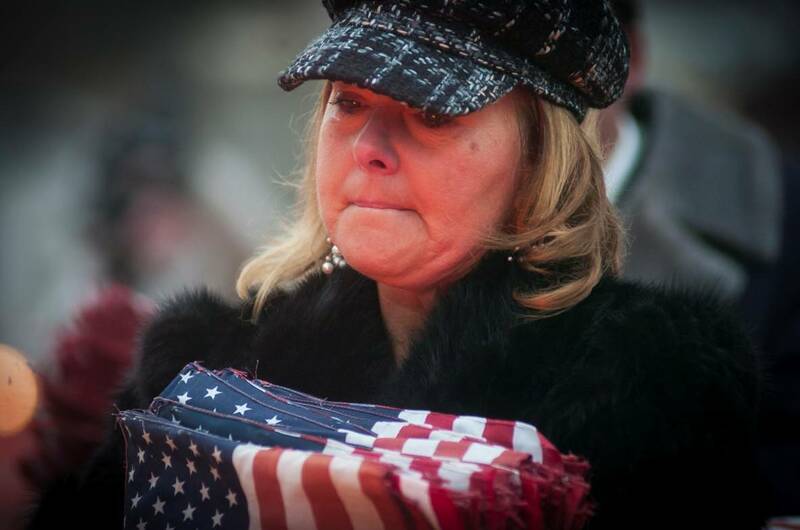 The Fallen Heroes Memorial was dedicated during the Veterans Day weekend on November 10, 2012. 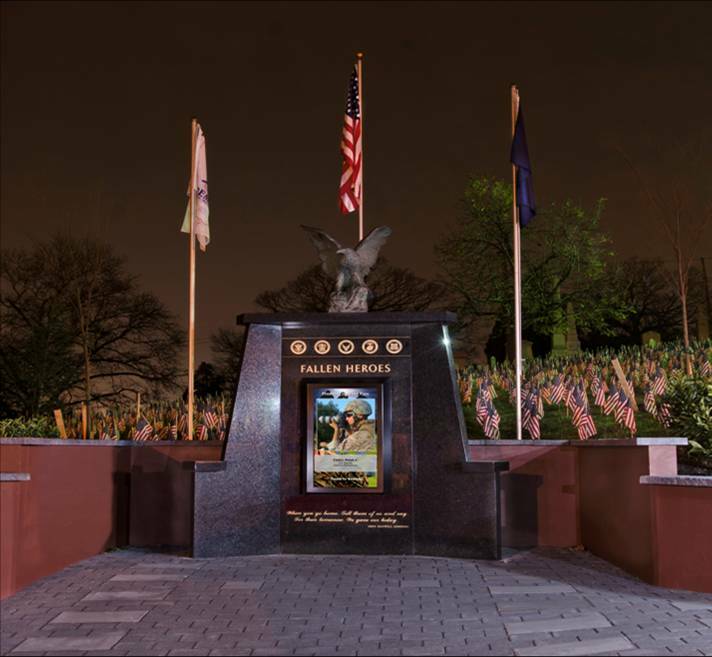 Emblazoned with appropriate carvings, quotes and insignia, and crowned with a statue of an American eagle, the black granite monument encases its state-of-the-art digital monitor. 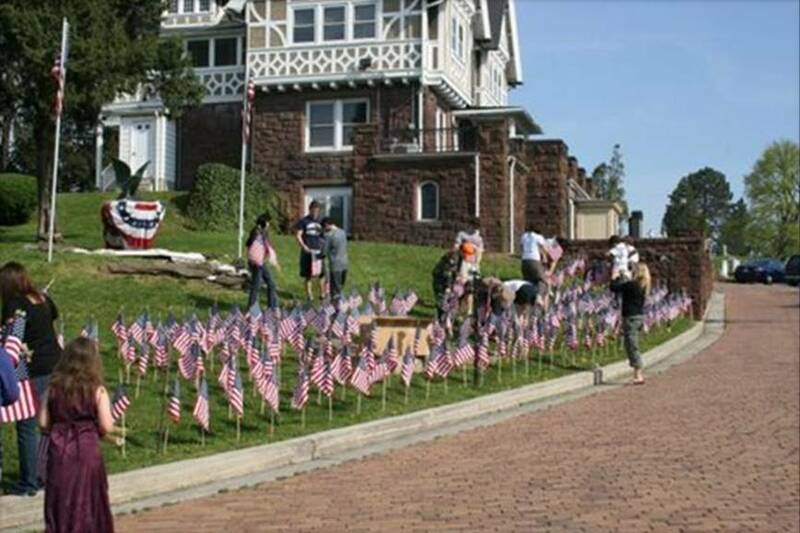 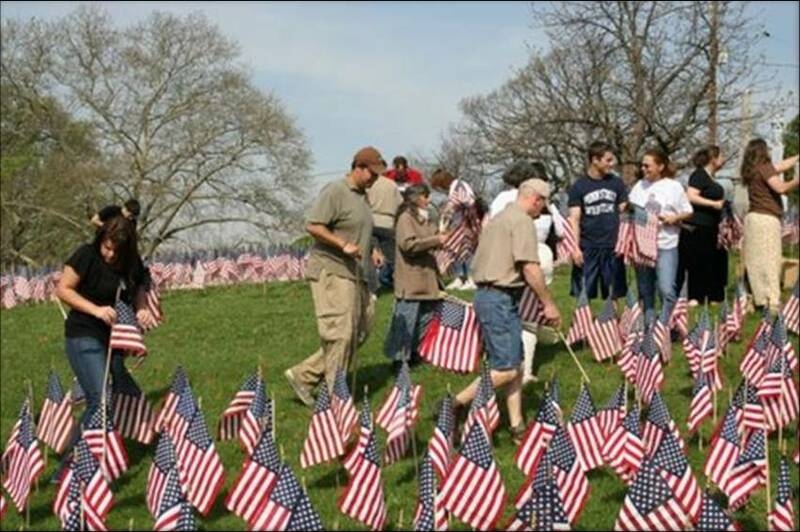 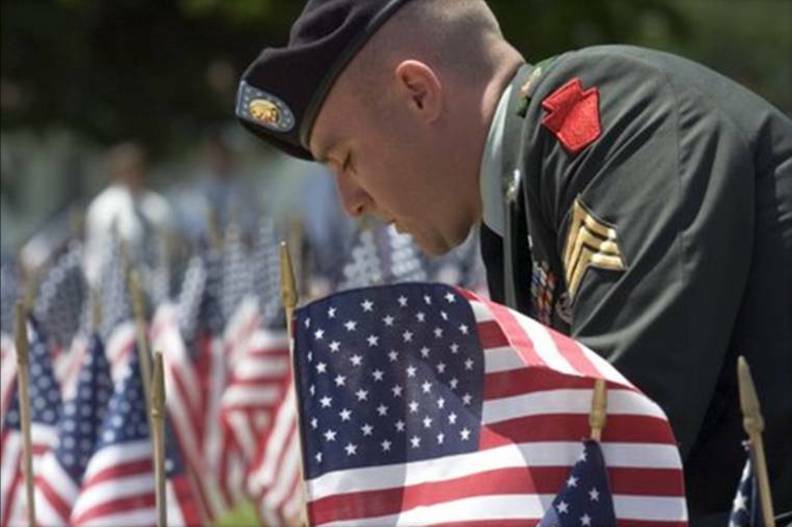 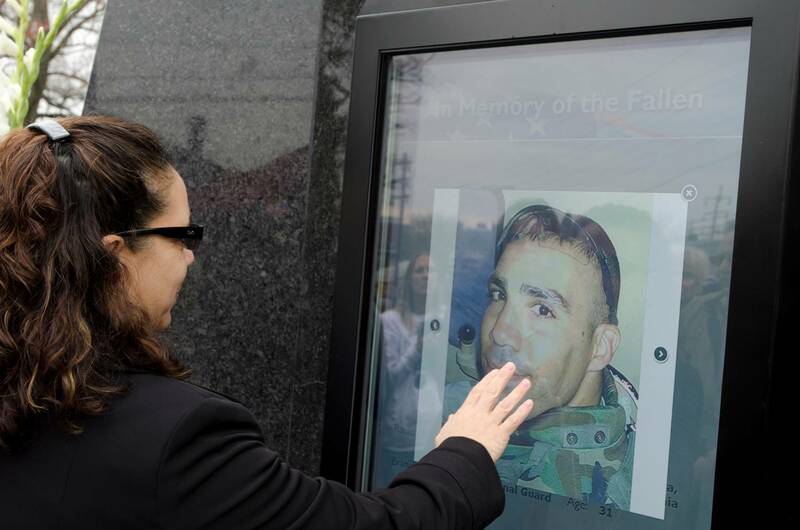 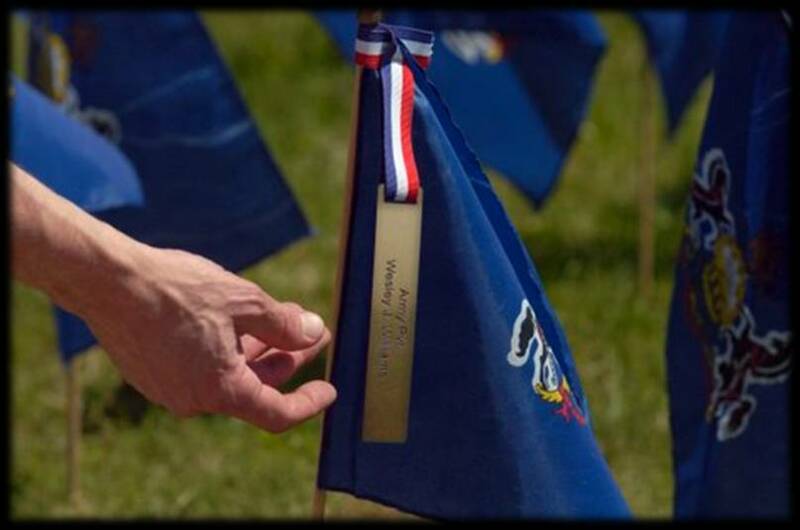 It is our hope that visitors to the York, PA area will take a few minutes to visit this Fallen Heroes Memorial and view the faces of our fallen. 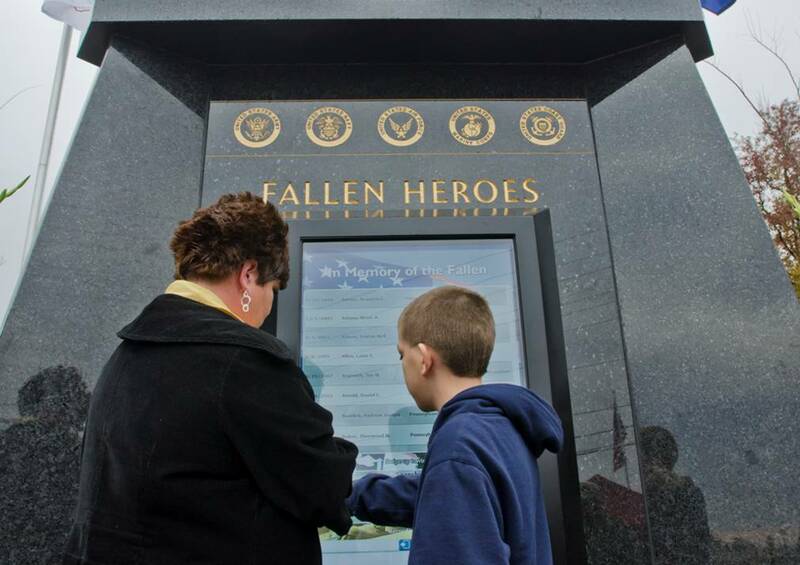 We reserve the right to protect the integrity of the monument by verifying the all information and images submitted. 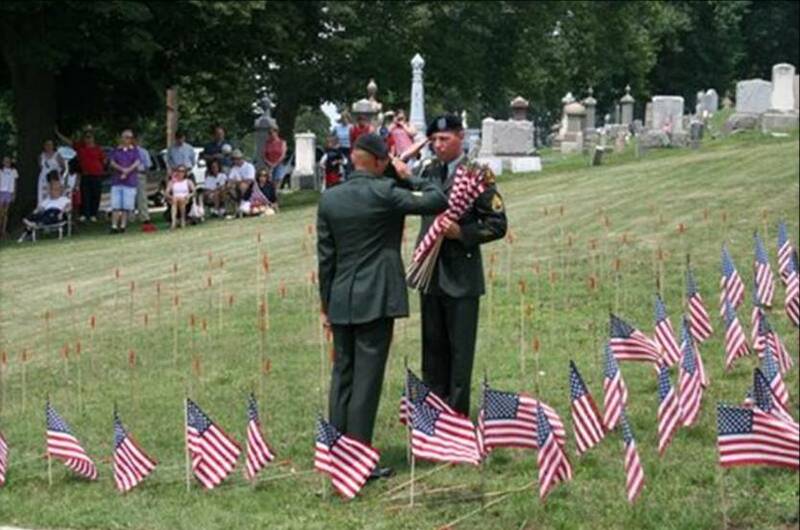 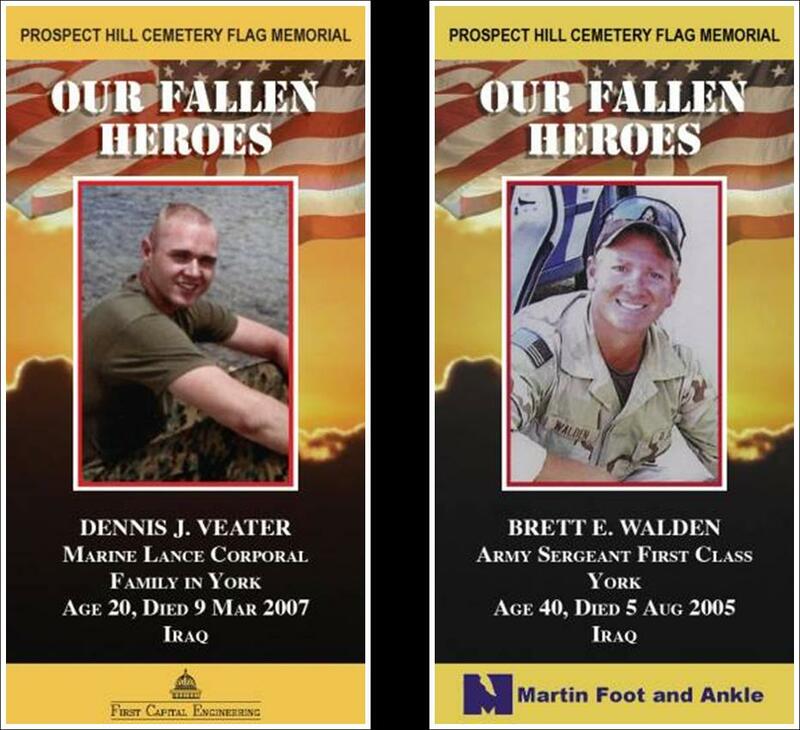 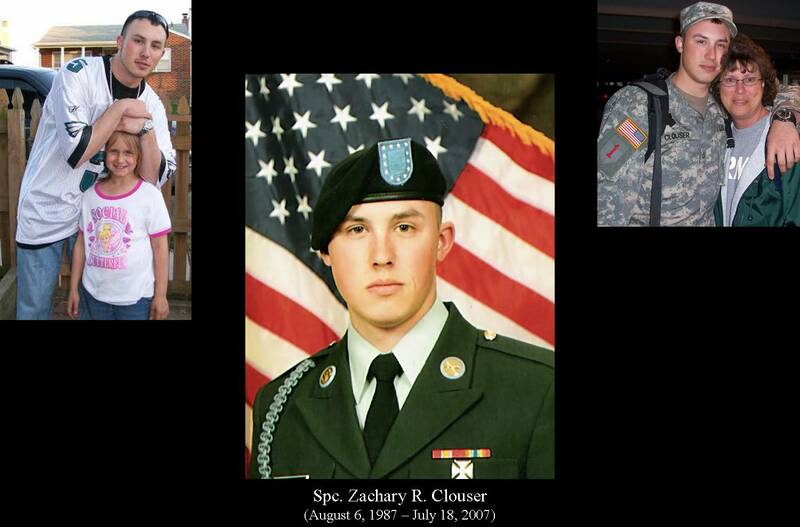 Photos submitted will be solely used for display on the Fallen Heroes Monument and the Fallen Heroes Monument Website. 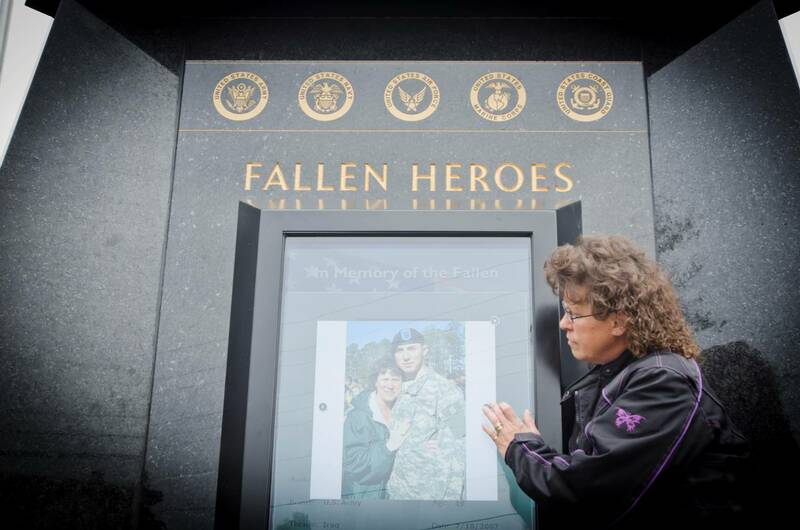 The information submitted with the photos is for verification and documentation purposes only and will not be available to the public or sold to a third party.